Print, copy, scan, fax up to 11"x17". 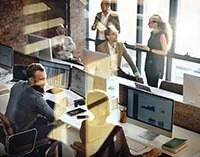 Small business and workgroup-focused features include flexible paper handling capabilities, automatic two-sided printing, wireless and mobile device connectivity‡;, and Super High-yield ink cartridges‡;. 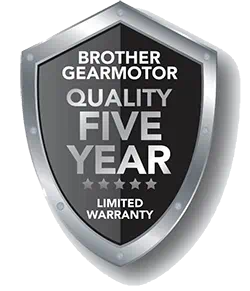 Two-year limited warranty with free phone support for the life of the product. 250-sheet paper tray capacity accepts up to 11"x17". Single sheet bypass tray for printing on envelopes and card stock for added convenience. 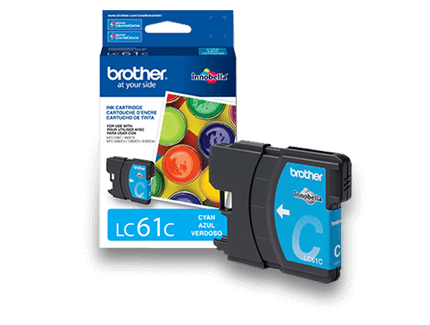 Super High-yield Genuine Brother replacement ink cartridges offer additional page yields while helping to lower printing costs‡. Break free and go wireless Enjoy the freedom of wireless connectivity‡ - and no router needed with Wi-Fi Direct®. Scan to popular cloud services directly from the machine including Google Drive, Dropbox, Evernote, and more‡. Capture and digitize paper documents with Brother Cloud Apps for electronic storage or sharing‡. 22.5" x 26.25" x 17.75"
Borderless Printing Borderless printing is available for Letter, 3.5" x 5", 4"x6", 5"x8", 5"x7",A4, A6 paper sizes. 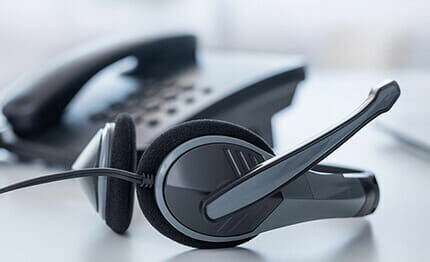 High-Yield Replacement Supply Available Based on MSRP of individual LC3019 black and color ink cartridges and approximate page yield in accordance with ISO/IEC 24711. Additional purchase required. For more page yield information, see www.brother.com/pageyield. "In-box" Consumables/Yield‡ Actual yield of starter cartridge will be approx. 65% of replacement LC3017 series, due to ink system initialization process. Approximate page yield in accordance with ISO/IEC 24711. For more page yield information, see www.brother.com/pageyield.